When people travel to Indonesia, most often time they just think of Bali. Although Bali is a beautiful place with a lot to do, it is not the only place to go. Indonesia is a very large country, and there are so many other things to see there other than Bali. We have traveled from one side of Indonesia to the other, and we have fallen in love with various locations. We still enjoy Bali, but we also love the rest of Indonesia. Here are some of the reasons why. 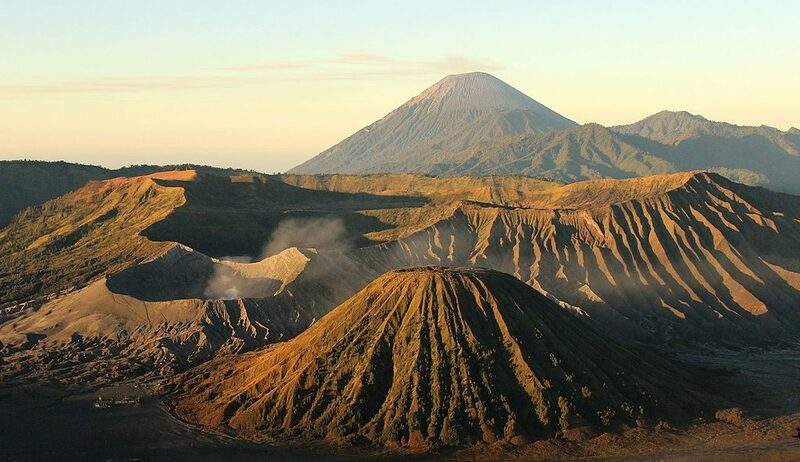 Mount Bromo is definitely someplace you need to visit when you visit Indonesia. This is a beautiful volcano. Very much unlike the volcano in Bali that stop some of the tourist visiting, this volcano brings more tourists to it instead. You can hike, or take a horse, to the top, watch one of the most magnificent sunrises, or sunsets, in Indonesia. Most hotels have arranged trips to the top of the mountain to watch the sunrise. 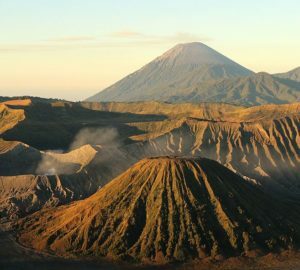 Mount Bromo is part of Tengger National Park. Although they are called the Thousand Islands, there are only a hundred and twenty-eight Islands off the coast of Northern Jakarta. 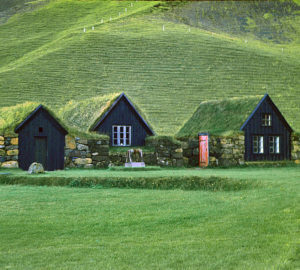 Not all the islands are open to tourists, 45 of the islands are open, but only 6 offer up accommodation. When you step off the boat onto the dock on one of the Thousand Islands, it almost has an eerie feel. Then you realize it’s because there is no sound of civilization. Just blissful and peaceful quiet. They are far enough away from the mainland to be a world of their own. They are a beautiful place to snorkel or sit on the beach and watch the world go by. We do want you however, to be careful of the Komodo dragons. These lizards do occasionally hang out near the restaurants. If they bite you, you will need a lot of antibiotics, so please do not try to feed them. Take pictures but keep your distance. If you are in Indonesia the Thousand Islands are definitely something you need to see and experience. They are not the place to be if you’re looking for excitement, but for peace and quiet, I don’t think there’s anywhere else in the world that compares. Flores is about 90 minutes away from Bali and is famous for Komodo National Park. This is the home to the largest population of Komodo dragons in the world. These lizards can reach up to 150 lb. Their bite is highly toxic, allowing them to hunt larger animals than themselves. They will quite happily hunt humans as well if you let them, so do be careful and do not try to feed them. Kelimutu is another place you should definitely visit in this location. There is a pink Beach, yes really the beach is Pink. You can go snorkeling in crystal clear water and see many different colorful fish. You can also see the three Crater Lakes, one is blue, one is green, and one is black. These are best seen at sunset but anytime is a good time. If you like to experience a little more of the jungle, then this is one of the places to go. Located at Gunung Leuser National Park, Bukit Lawang is the start of an adventure. You can get local guides that will take you on a hike Through the Jungle and set up camp. They will tell you stories of Jackie the Bandit, the most famous orangutan in the area. You will have sing songs around the campfire, and the next day have such Adventure as rope swings and rafting, before taking a leisurely trip back to town on the river. This city is full of myths and legends. You can get a guide, or go to the various museums and Exhibits, to learn more about them. Yogyakarta is full of culture, and crafts. The cuisine is also amazing. This city in Java has a natural beauty, and there are many temples and ruins to explore. 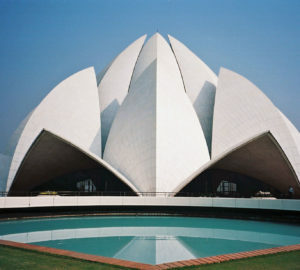 This is one of those cities that The tourist have not found yet, and is definitely worth the visit. These are just some of the places in Indonesia and Java that you should see. Bali is the easiest and has become a well-known attraction, but all you have to do is take a few steps off the beaten track and you will see a whole new world open up to you. Indonesia is a beautiful place, and the people are very warm and friendly. We hope you explore Indonesia and see a bit more of what it has to offer.